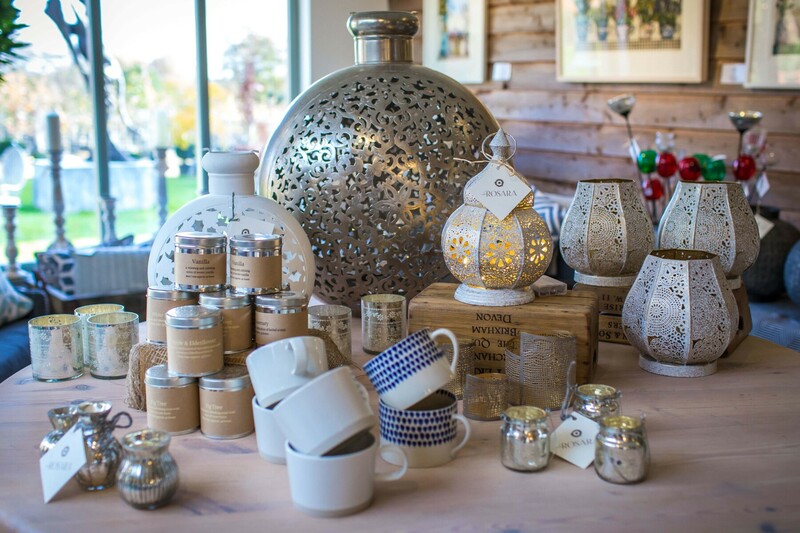 Nicholsons Retail consists of three major departments; The Plant Centre, The Yurt Cafe and Rosara. Offering a large range of items from coffee and cake to hedging and herbaceous to garden furniture in Oxfordshire. Come and see what we can offer. Our range of plants at Nicholsons is showcased in The Plant Centre. We have a high-quality selection of trees, hedging, fruit, shrubs and a selection of herbaceous plants. As a team we are passionate about sharing our knowledge and have a range of horticultural experts who can provide you with excellent advice. The Yurt Cafe brings fresh flavours and culinary delights using local produce and a creative menu. We serve breakfast, lunch, coffee and a large range of drinks. Following years of Landscape Design experience, Rosara has developed a range of furniture that celebrates all features of the garden using furniture, lighting and accessories.